A 60,000 Square Foot Facility Scheduled to Open For The 2014-2015 NBA Season and Located On South Wood St. Between Monroe and Madison. The CEC is committed to community. We believe that in every community there are qualified candidates that would love to be a part of the on-going developments in their communities. We are constantly looking for potential candidates currently in the construction industry or have a desire to be in the industry. If you are looking to join our network, please complete the Online Application. Building and developing qualified minority contractors from the community is at the core of our company. We believe community residents and minority contractors are capable and with the right resources and opportunities they will be successful. We encourage minority contractors to register with our organizations. We can assist contractors with referrals, help them strategically and professionally submit project bids and monitor the ongoing relationship with large general contractors. Our history lies within the construction industry. With a project portfolio that includes clients such as McHugh Construction, Power Construction, Related Midwest, and many more, we have a clear understanding of the needs and the level of service that developers require. We welcome the opportunity to work with construction developers and general contractors on meeting their community hiring goals. CEC is proud to partner with Focus for their 167 N. Green project. The following questionnaire includes information on 167 N. Green, along with CEC’s vetting process. The questionnaire is designed to be part of your interest application for a construction opportunity with the 167 N. Green project. Please fill out all of the information in the contact details section along with the questions below. Once you have completed this page, please follow the thank you page to CEC’s online interest form. If you have already completed an online interest form, then no other steps are needed. However, if you have not completed CEC’s interest form please do so. Both the questionnaire and interest form need to be complete in order to be placed on the list for this project. This questionnaire will only be available until March 20, 2019. 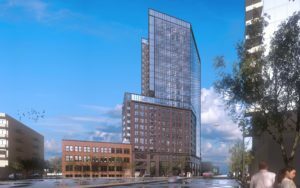 CEC is proud to partner with Tandem for their 730 Milwaukee project. 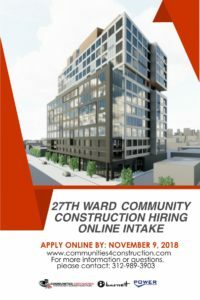 The following questionnaire includes information on 730 Milwaukee, along with CEC’s vetting process. 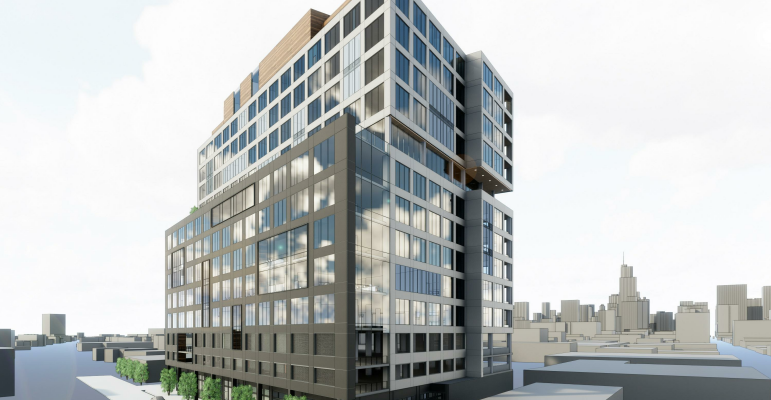 The questionnaire is designed to be part of your interest application for a construction opportunity with the 730 Milwaukee project. Please fill out all of the information in the contact details section along with the questions below. Once you have completed this page, please follow the thank you page to CEC’s online interest form. If you have already completed an online interest form, then no other steps are needed. However, if you have not completed CEC’s interest form please do so. Both the questionnaire and interest form need to be complete in order to be placed on the list for this project. This questionnaire will only be available until January 16, 2019. CEC is proud to partner with Power Construction for their Fulton & Ogden project. The following questionnaire includes information on Fulton & Ogden, along with CEC’s vetting process. The questionnaire is designed to be part of your interest application for a construction opportunity with the Fulton & Ogden project. Please fill out all of the information in the contact details section along with the questions below. Once you have completed this page, please follow the thank you page to CEC’s online interest form. If you have already completed an online interest form, then no other steps are needed. However, if you have not completed CEC’s interest form please do so. Both the questionnaire and interest form need to be complete in order to be placed on the list for this project.